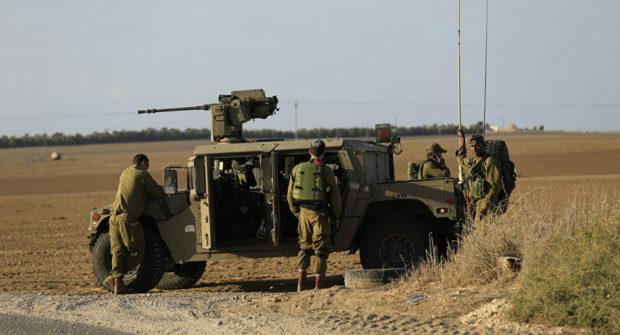 BCF : Earlier today, an Israeli Defense soldier was shot and killed by a Palestinian sniper on the Gaza border. The incident comes amid an escalation of tensions at the border Friday. According to the IDF, during the so-called “peaceful protests” at the border between the Hamas-led protesters and Israel, shots were fired at IDF troops. "Today an IDF combat soldier was killed during operational activity near the southern Gaza Strip," the IDF said in a statement on Twitter Friday. "A terrorist squad shot at IDF troops and the IDF soldier was severely injured. He later succumbed to his wounds. His family has been notified."